*There will be a $1.99 charge on any Lunch served after 3:00 pm. One quesadilla served with grilled chicken and cheese topped with cheese sauce, served with pico de gallo, rice, shredded lettuce and sour cream. A flour tortilla filled with grilled chicken strips or steak, rice, beans, lettuce, sour cream and pico de gallo. A combination of steak, chicken and shrimp sauteed with bell pepper, onions, and tomatoes, served with lettuce, sour cream, pico de gallo, rice or beans and two flour tortillas. Your choice of grilled chicken or grilled steak sauteed with bell peppers, onions, and tomatoes. Served with shredded lettuce, sour cream, pico de gallo with rice or beans and two flour tortillas. Grilled shrimp topped with cheese sauce, served with rice, shredded lettuce, chopped tomatoes and two flour tortillas. Soft flour tortilla filled with choice of grilled chicken, or steak, or ground beef topped with cheese sauce, ranchero sauce. Served with your choice of rice or beans and pico de gallo. Rice and shredded chicken topped with cheese sauce. Served with shredded lettuce and tomatoes. One ground beef and one shredded chicken enchiladas topped with enchilada sauce, lettuce, sour cream and tomato. Served with rice. Two shredded chicken enchiladas topped with cream sauce, lettuce and pico de gallo. Served with rice. One flour tortilla deep fried filled with shredded chicken topped with cheese sauce and sour cream served with rice, shredded lettuce and chopped tomatoes. Grilled chicken mixed with Mexican sausage, onions and cheese sauce. Served with rice or beans, lettuce, pico de gallo and two flour tortillas. Grilled chicken strips sauteed with bell peppers, onions, spinach, chopped tomatoes and mushrooms, then topped with shredded cheese. Served with rice and two flour tortillas. A combination of grilled Chicken, Steak, Shrimp sauteed with mushroom and onions. Served over a bed of rice, topped with our cheese sauce. Grilled chicken strips with onions and mushrooms served on a bed of rice the topped with our cheese sauce. Grilled shrimp sauteed with onions, mushrooms and zucchini squash, served over a bed of rice then topped with cheese sauce. Grilled chicken strips covered with cream sauce. Served with rice, beans and two flour tortillas. A soft flour tortilla served with steak sauteed with onions and topped with cheese sauce served with shredded lettuce and sour cream. With your choice of rice or beans. A crispy flour tortilla bowl filled with your choice of ground beef or shredded chicken, refried beans. Topped with cheese sauce, shredded lettuce and sour cream. One grilled flour tortilla with cheese and shredded chicken. Served with rice, lettuce, chopped tomatoes and sour cream. One crispy or soft flour tortilla stuffed with your choice of beef tips or shredded chicken then topped with cheese sauce, lettuce, homemade guacamole, sour cream. Served with rice or beans. 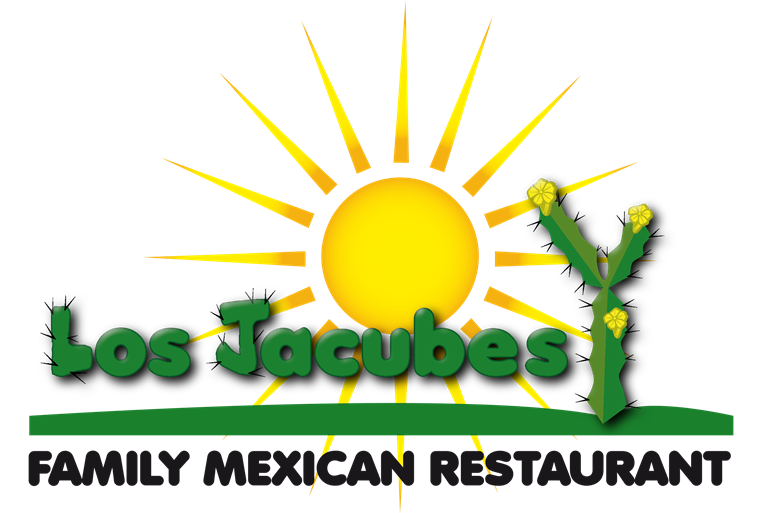 Choose One Item for $4.99, 2 items for 5.99: Taco, Tostada, Chile relleno, Classic Chalupa, Enchilada, Burrito, Quesadilla or Tamale. Choice of ground beef, shredded chicken or cheese fillings on tacos, enchiladas, burritos or quesadillas. Combination comes with rice and beans. A soft flour tortilla filled with beans and beef tips, topped with cheese sauce, burrito sauce, lettuce, homemade guacamole, sour cream and chopped tomatoes. Served with rice and beans.